The way North Carolina governs alcoholic spirits must change, for myriad reasons. It breeds favoritism and corruption. 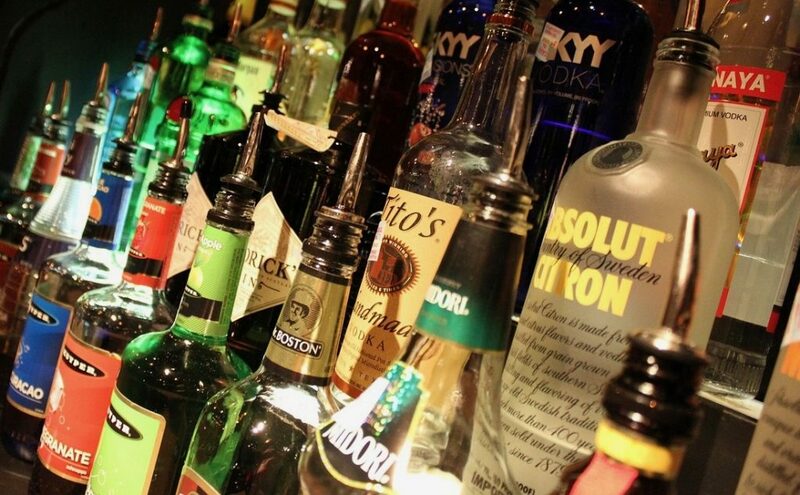 It’s archaic, monopolistic, and, when comparing the N.C. Alcoholic Beverage Control system to its counterparts in neighboring states, downright embarrassing. Clearly, lawmakers need to reconfigure, if not trash entirely, this nonsensical system, which empowers 168 local boards — effectively fiefdoms — to choose winners and losers based on political sway and personal animus. The system is indefensible in that it gives the state unfettered authority to control all aspects of the liquor trade, including sales, and gives producers little to no recourse. Many N.C. distillers speak out loudly against the system in private yet are careful not to criticize the ABC in public over fear of retribution, which is real. Some distillers will say that no system is perfect, and they do their best to work within its boundaries. Nonsense. The system is broken and irreparable. It’s time to blow it up. A state audit that found ABC officials cost the state more than $13.5 million over more than a decade is evidence enough. The hand-wringing and departures that followed the scathing audit devolved into politically tinged finger-pointing and evasion. Fighting over who did what or who’s most wrong is silly, much like trying to argue that it’s better to live in Venezuela than in North Korea. It’s bad either way. My colleagues at the John Locke Foundation have championed total privatization, which most distillers I’ve talked to are reticent to embrace because they fear the heft of international conglomerates, which will overwhelm the marketplace, especially if the three-tiered system — a relic — remains in place. Distillers use words such as “crushed” and “squashed.” Some would prefer a system more like that of Virginia, a control state like North Carolina but much different because it promotes sales over control and passes laws friendly to distillers. As for the prohibitionists who continue to defend our 80-year-old system, Virginia has churches, too. As does South Carolina and Tennessee. N.C. distillers just want a level playing field, so to speak, in which liquor is governed more like beer and wine. A modified control state would be a good place to start, in the near term. But the long-term goal should be privatization. If, that is, privatization means freedom to distribute to customers, as well as to breweries, restaurants and the like, sans regulation governing the number of stores or what products they can and can’t sell, etc. Roy Cordato, senior economist and resident scholar at the John Locke Foundation, says a free market for distilled spirits in North Carolina would give local, state-based distilleries a real chance to step out on their own — particularly in the current atmosphere in which consumers are looking to buy “boutique” and “craft-made” products made by local producers. “The craft beer movement is a perfect example. One could expect distilled spirit shops to spring up across the state specializing in locally produced alcoholic beverages. This might include businesses that not only sell distilled products but also beers and wines from North Carolina, all under the same roof. No distiller should argue that last point. Otherwise, we would ask a few questions about his or her motives.